SEVAI Society is a non-profit, non-governmental, service organization to serve the poor irrespective of caste, creed or religion.SEVAI Society was founded in 1995.It is registered under Tamil Nadu Societies Registration Act of 1975 under section 10 with the Regn. Number 15/96. Our organization is approved by the government of India to receive foreign contributions (FCRA No: 075940358) & Exempted U/s 80G of Income Tax,1961 vide C. No.464/63/97-98. It is also registered with the Income Tax Department, Madurai (Sl.No.75/97-98) & 80G Exemption (C.No.464/63/97-98). 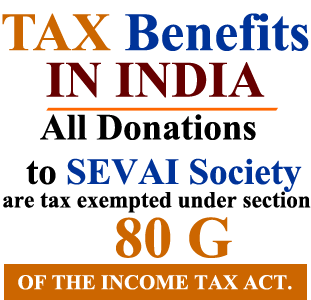 Donations to the SEVAI Society are eligible for tax deduction under section 80G of the Indian Income-tax Act,1961. 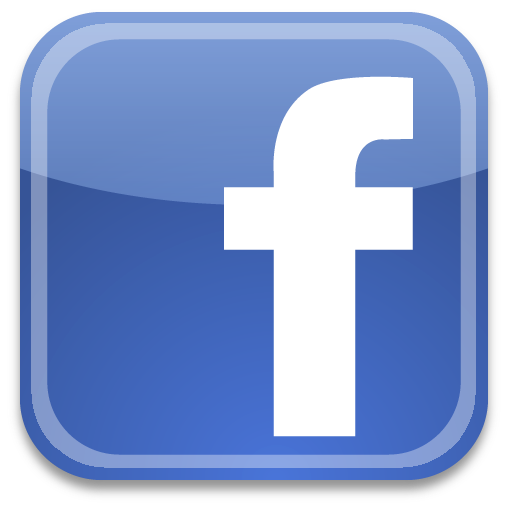 1.Make an online fund transfer or direct deposit to SEVAI Society Bank Account. 2. Cheque or DD(Demand Drafts) in Indian rupees made in the name of SEVAI SOCIETY and post to the SEVAI Society office at: SEVAI Society,Savari Garden, Ayyavuthevar Nagar, Iyerbungalow, Thiruppalai, Madurai - 625 014, Tamil nadu, India. Note: Kindly send us a mail to sevaisociety@hotmail.com stating your name, address and the amount transferred so that we can follow the credit and acknowledge receipt of the same. If you want to donate to the SEVAI Society,please send your details to this Mail id sevaisociety@hotmail.com,we will guide you. 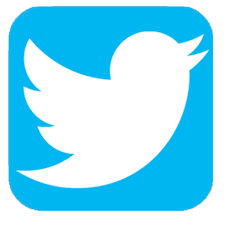 Note:Kindly send us a mail to sevaisociety@hotmail.com stating your name, address,Country.